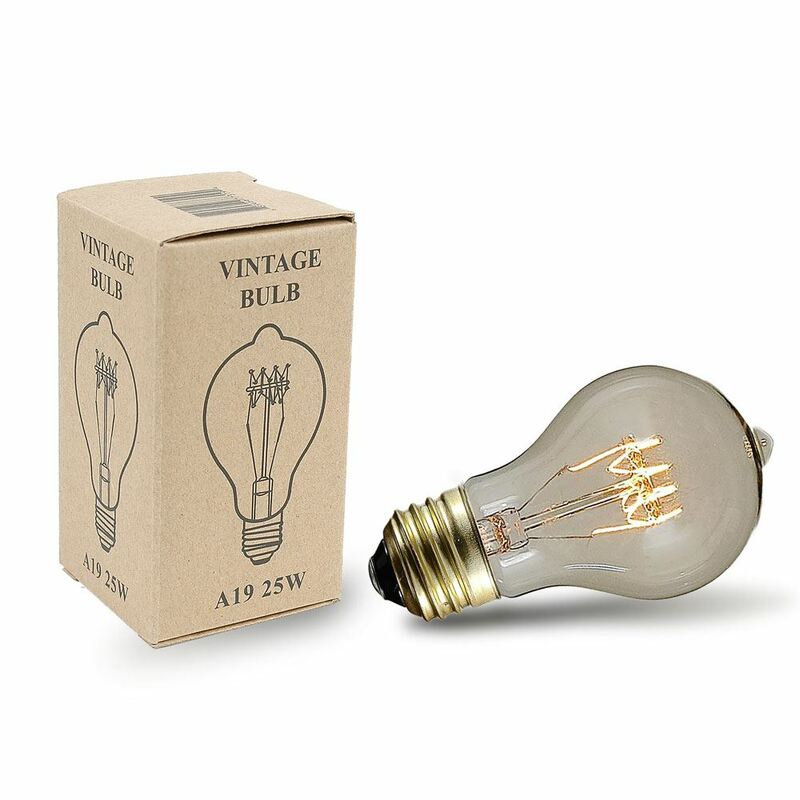 Novelty Lights is excited to offer for sale our new, comprehensive line of vintage Edison-style filament bulbs. 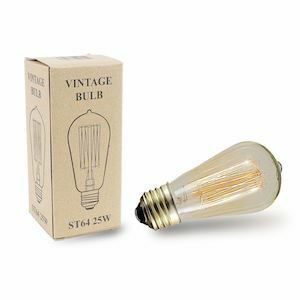 Available in several unique sizes and styles of filament design, these vintage bulbs are the perfect accent for your indoor home, bar, or restaurant light fixtures. We custom designed these bulbs to be authentically reminiscent of the 1900's Edison style-lights. For your specific lighting needs, these unique bulbs are availble in singe bulb as well as 3 and 15 bulb packs and in varying wattages. Enjoy Novelty Lights first class vintage bulbs and create your own timeless decor.